Losing weight doesn’t always have to be about deprivation and denial. Successful, sustainable weight loss is far more attainable when you focus on the quality of food rather than the quantity. Eat wholesome, nutritious, (and even calorie-filled) foods and you’ll be far more satisfied and content on less. 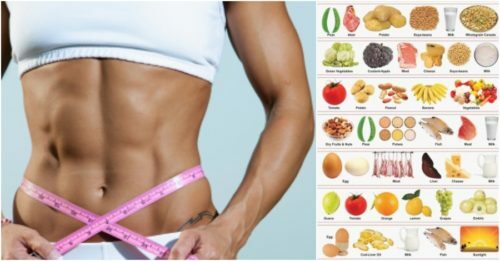 Many of the foods people think are off-limits when it comes to losing weight are the very foods that have the ability to actually help us reach our goal. Here are eight foods that cannot only help you reach your weight-loss goal, but help you keep it off for good. Drink skim and stay slim? Not always so when it comes to dairy. 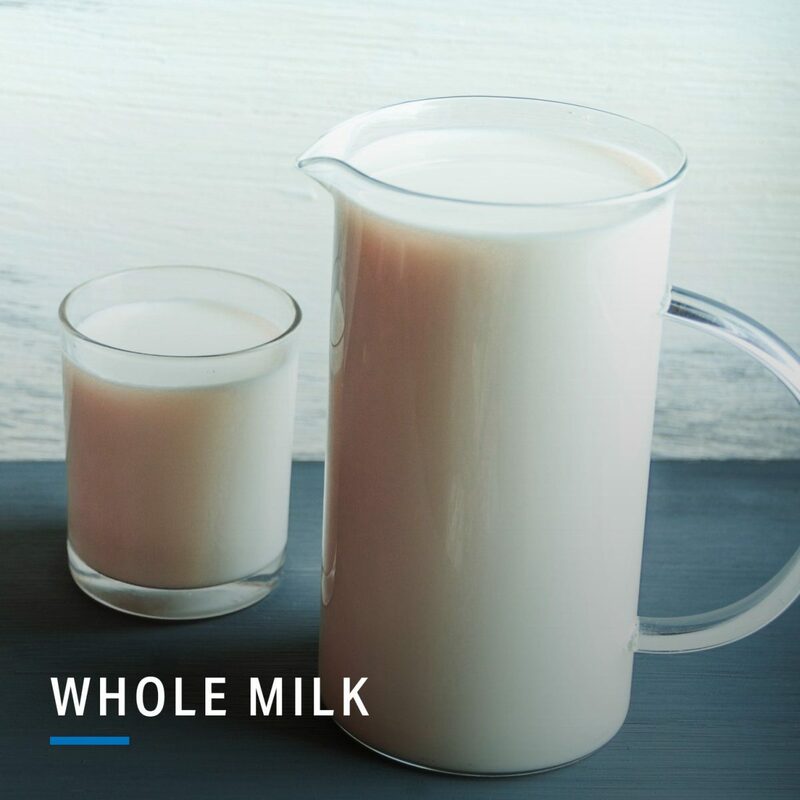 More than 18,000 women who consumed more higher-fat and whole-milk dairy products had a lower risk of being overweight. How can this be? Some essential fatty acids are stripped when milk is skimmed — the very component that may help you feel fuller sooner and stay full longer with full fat products. When people reduce the amount of fat in their diet, they tend to replace it with sugar and refined carbohydrates, which can have a worse effect on overall health. Bottom line: Eat a variety of dairy and worry less about how much fat it contains. Limit high-sugar ice cream treats, and buy plain yogurt with no added sugars, which tend to pile up in the flavoured and fruited varieties. 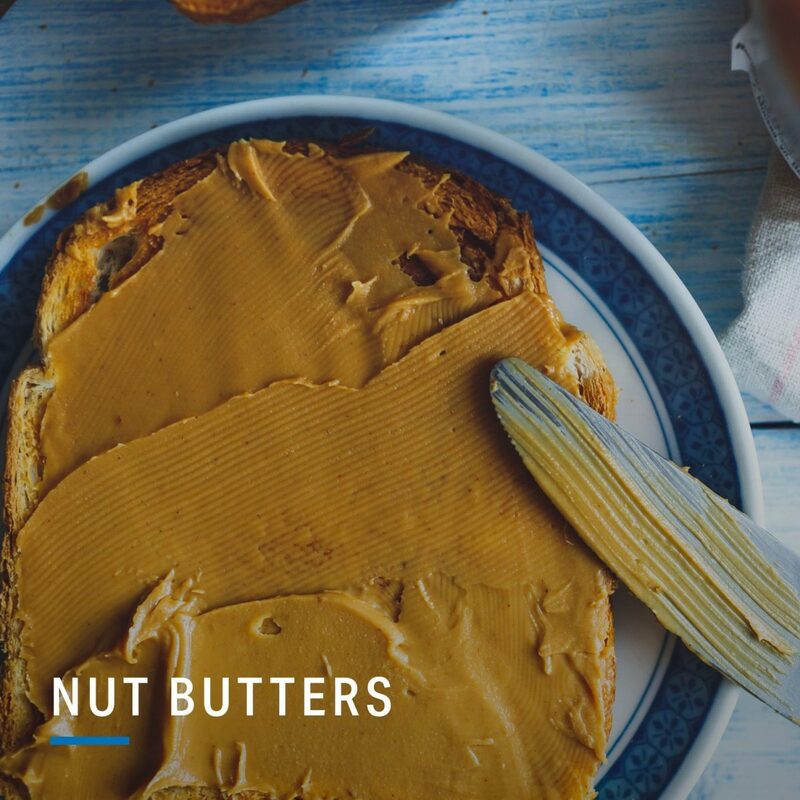 In addition to healthy fats, nut butters contain an impressive amount of protein and fibre, too. Peanut butter boasts a plentiful 8 grams of protein per 2 tablespoons along with 2 grams of fibre. Regular nut consumption among a group of more than 51,000 women was associated with a lower risk of weight gain and obesity. Nuts and nut butters can be a healthy addition to your diet, even when trying to lose weight. Try snacking on nut butters in between meals to sustain your appetite. A 200-calorie cashew or peanut butter snack is far more satisfying and filling than say, 200 calories of crackers or pretzels. Shopping tip: Skip the reduced-fat versions, which ironically tend to have more calories, sugar, sodium and preservatives than regular nut butter. Buy those that list nuts — and maybe a bit of salt — in the ingredient list, and use them as a way to eat more whole grains, fruits, and veggies. Pasta is surprisingly low on the glycemic index — a ranking of carbohydrates on a scale of 0 to 100, based on how quickly they raise blood-sugar levels. The lower the number, the longer it takes to digest, leaving you with a steadier source of fuel to support energy levels. Whole-grain pasta falls in the 32–37 range (about half that of white bread), while white pasta averages in the mid-40 range — still much lower than that slice of white bread. 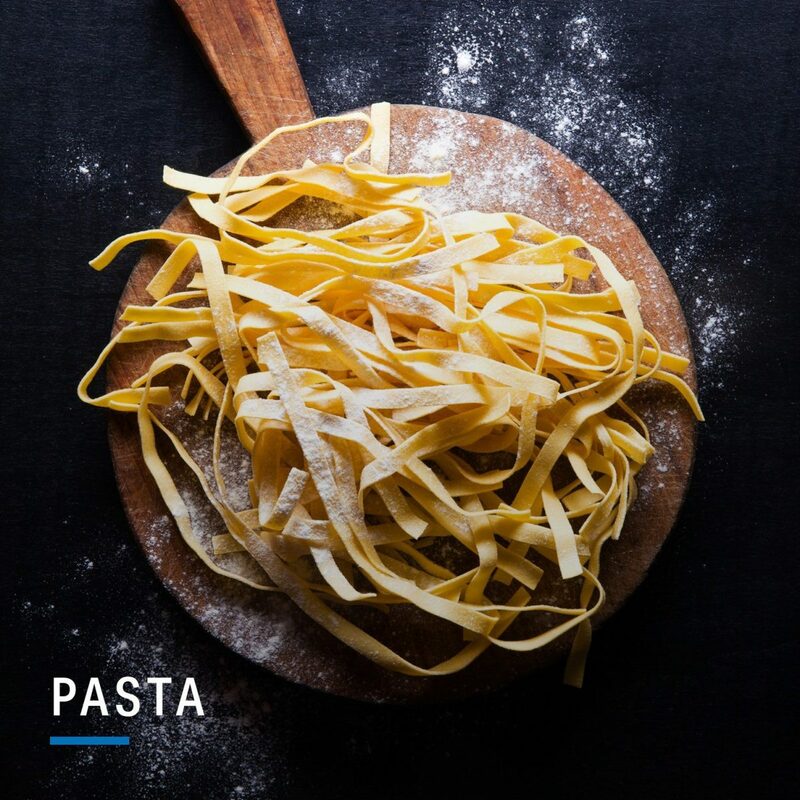 And because pasta is traditionally tossed with other wholesome foods like seafood, vegetables and olive oil, a healthy pasta meal is far from off-limits for those concerned about their weight. Pro tip: Stick to whole-grain varieties, double up on veggies and skip the super cheesy, cream-based sauces. 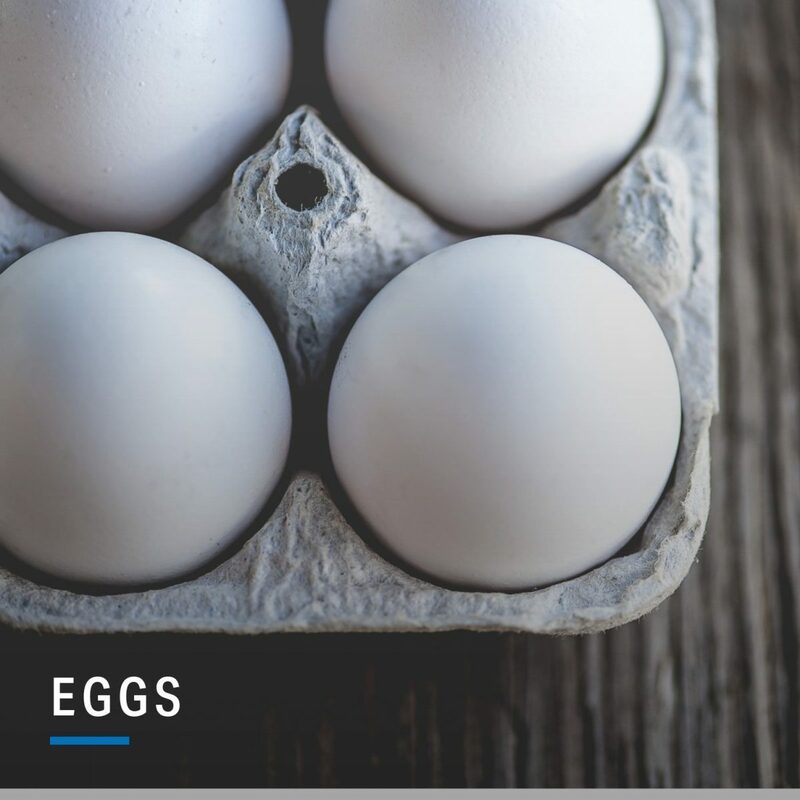 Rich in high-quality protein, healthy fats and essential vitamins and minerals, eggs are a low-calorie, nutrient-dense choice when it comes to snacks and meals. At just 70 calories per egg, there’s no reason not to enjoy the entire egg, yolk and white combined. Yes, egg yolks are a source of dietary cholesterol, but, dietary cholesterol has less of an effect on blood cholesterol than we once thought. Bonus: Eggs are super cheap and cook quickly — a perfect solution for busy, time-crunched mornings. Cook your eggs in olive oil and use them as a vessel for sauteed greens and vegetables, then serve them over whole-grain toast for a complete, well-balanced, weight-conscious meal. What most people fail to realise is that per ounce, dark meat chicken or turkey (from the leg and thigh) only has about 5 extra calories and 1g of fat more than white breast meat. The skin is where most of the fat lies — skip that on any part of the bird for a far more calorie-conscious choice. Dark meat poultry tends to be more tender, juicy and rich in flavor than white meat — requiring not only less butter and oil to cook with, but also less sauce or creamy condiments to make it palatable than breast meat. It’s a great source of lean protein that may leave you more satisfied at meal time, and less likely to overeat later. 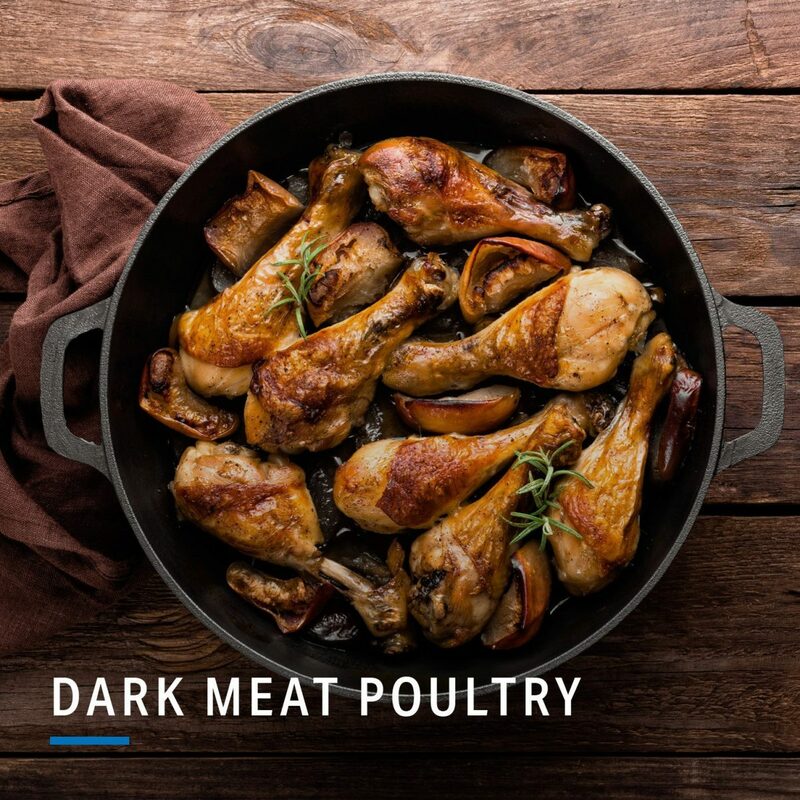 Dark meat contains more myoglobin, an oxygen-carrying protein that gives it a grey-reddish colour, as well as more iron and zinc — two immune-boosting minerals. Portion tip: Thighs are about half the size of the breast, making them a far more portion-savvy option than today’s 9- and 10-ounce breast halves. Double bonus: They’re cheaper, too. When it comes to weight loss, limiting liquid calories can be the key to success. Alcohol carries 7 calories per gram, which not only adds up quickly, but goes down quickly, too. But giving up our occasional cocktail at the end of a long day is non-negotiable for some. 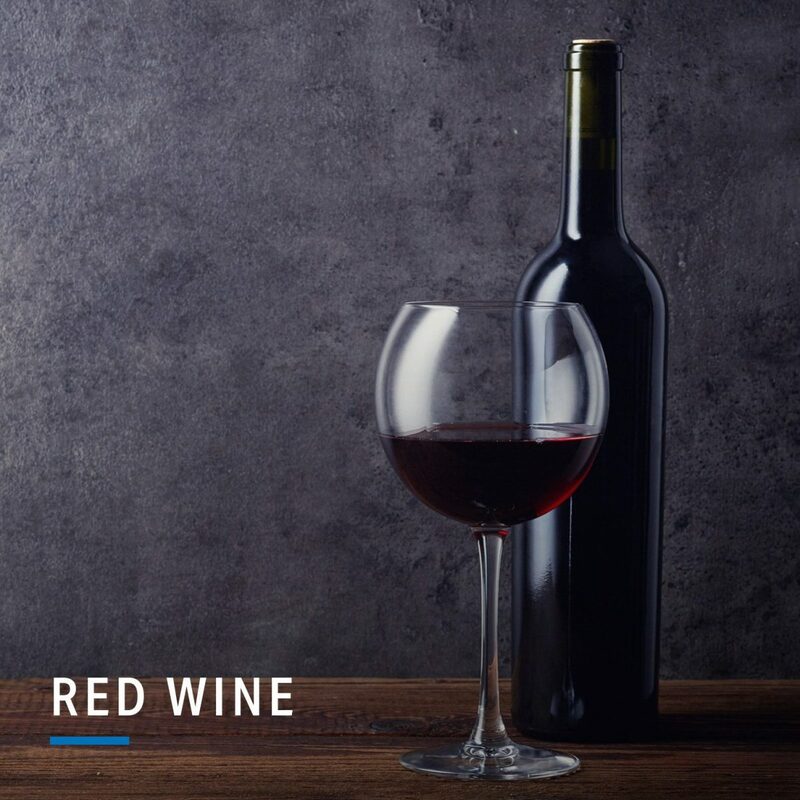 Red wine may be more beneficial than white, the polyphenols in red wine (including resveratrol) may even prevent obesity by aiding in metabolism. The heftiest boost of polyphenols comes from whole grapes, but wine certainly carries a portion of those benefits. Bottom line: Alcoholic beverages won’t necessarily aid in weight loss, but they do help us relax and wind down from stressful days. In moderation, alcohol is good for the heart, too. Drink responsibly (not on an empty stomach), limit your intake and choose a 120-calorie glass of wine over sugar-loaded cocktails and carbohydrate-dense beer for better weight-loss success. Your daily cup may do more than just help you roll out of bed each morning. It stimulates the brain and nervous system, and contains antioxidants that may help improve glucose metabolism — which not only helps suppress the appetite, but also lowers the risk of Type 2 diabetes. Caffeinated coffee may also stimulate thermogenesis, and the body’s ability to burn more fat stores, improving performance in endurance exercises like running and biking. While the effects of coffee on weight loss are likely minimal, the overall health benefits are reason enough to enjoy a cup or two each morning as part of your daily routine. 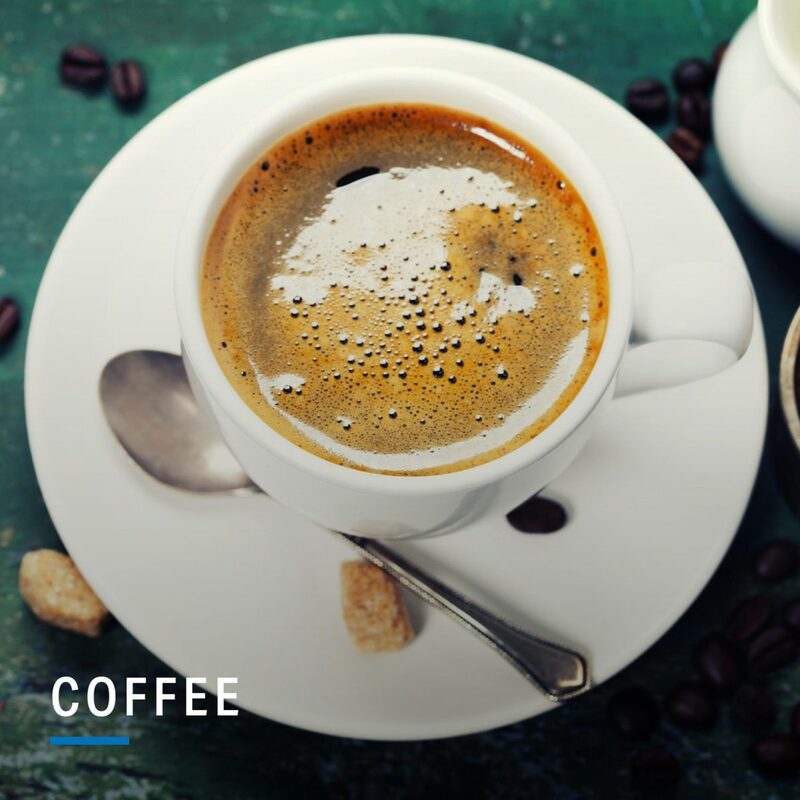 A cup of advice: Not all coffee is created equal — most of the benefits associated with coffee are singular to black coffee — not the cream and sugar-filled coffee beverages from drive-throughs and coffee boutiques. Limit the flavoured (and over-priced) lattes to a rare treat. Just one or two bites of rich, satisfying chocolate can not only reduce stress levels, but help curb cravings for other sugar-loaded treats, too. High stress levels can lead to cortisol hormone spikes, which increase the appetite and emotional eating behaviours. The benefits of chocolate are specific to the concentration of cocoa flavonoids, which have been shown in studies to have multiple health benefits, such as improving blood flow to the brain and reducing the risk of heart disease by lowering cholesterol levels, blood sugar and blood pressure. The higher the percentage of cacao, the greater the benefits. Buying tip: Skip the convenience store and check-out lane chocolate bars, which contain a lot of added fats and sugars — which can counteract some of cocoa’s health benefits. 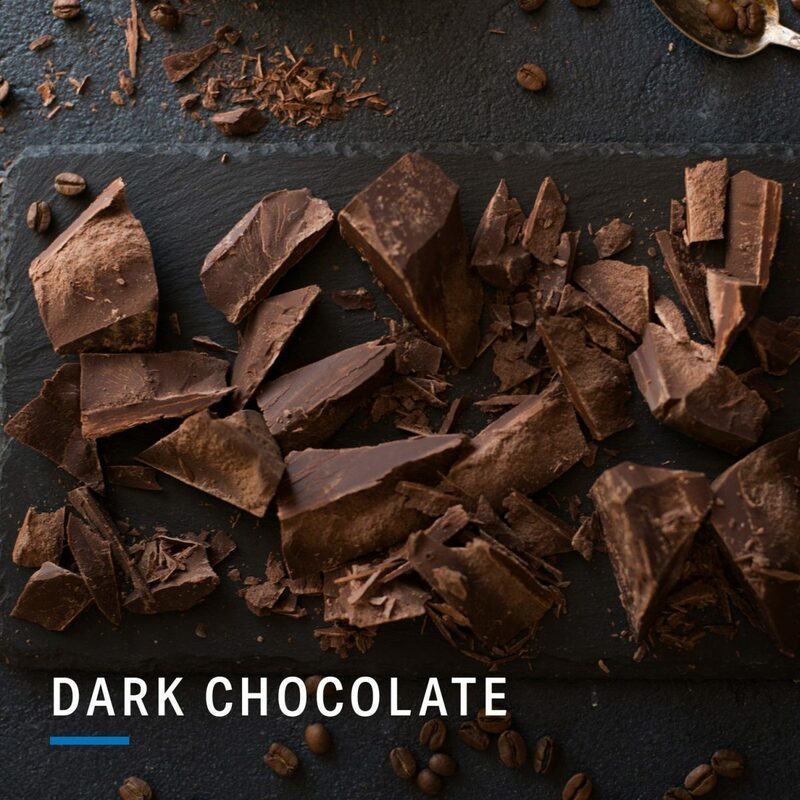 Look for bars with at least 70% cacao or higher, with a short, simple ingredient list … and indulge in just an ounce or two. Eating too much will work against you.